Tagline: "Stay Alive or Die Trying." The Furies is the debut feature from director Tony D'Aquino. Previously titled Killer Instinct, this title hopes to reinvigorate the '80s style of slasher films. 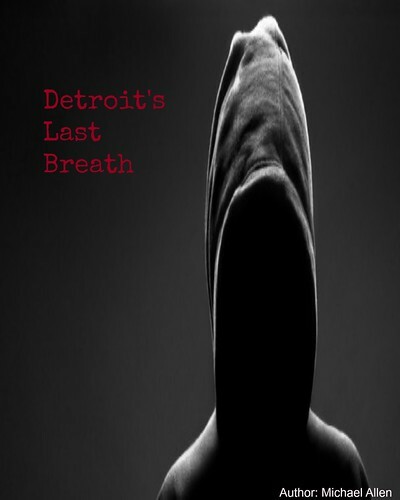 In the story, seven girls are forced to take part in a game, with seven masked killers. Alone and confused, Kayla (Airlie Dodds) must find a way out of this twisted deathmatch. This title also stars: Linda Ngo (Top of the Lake), Taylor Ferguson (Strangerland) and Ebony Vagulans. As well, The Furies will have its World Premiere at the Brussels International Fantastic Film Festival in early April. The Australian premiere, in which the film was shot, takes place in mid-April - at the Horror in the Hinterland Film Festival. All of the available details on The Furies are hosted here. A trailer has not been released for the film. 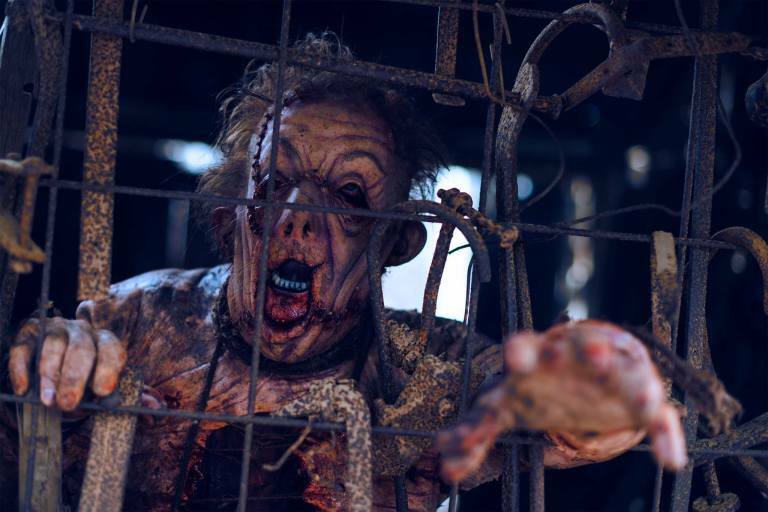 However, a number of images have shown some of the film's makeup and blood effects. Several of the masked characters have their own personalities, including the Pig Man below. There will be seven such characters in the film, with more pictures available at Horrorpedia. The Furies is an Odin's Eye Entertainment production, along with several other production houses. Odin's Eye will distribute the film, within Australia. As mentioned, the Australian premiere takes place on April 13th, at a secret location. A wider release, in Australia or the world, has not been announced. 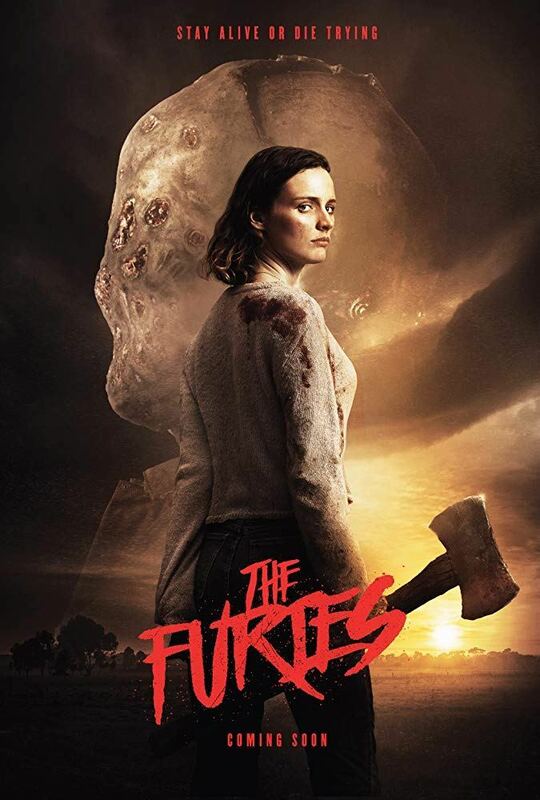 But, horror film fans should look out for The Furies at their local film festival - throughout 2019. On a film that used over one hundred litres of blood, The Furies promises a bloody good throwback, to the slashers of yor. World Premiere: April 12th, 2019 (Brussels, Film Festival). Cast: Airlie Dodds, Linda Ngo, Taylor Ferguson and Ebony Vagulans. **shot in Bywong, an old mining town. **director D'Aquino was inspired by films such as Halloween, The Texas Chainsaw Massacre, Friday the 13th and others.